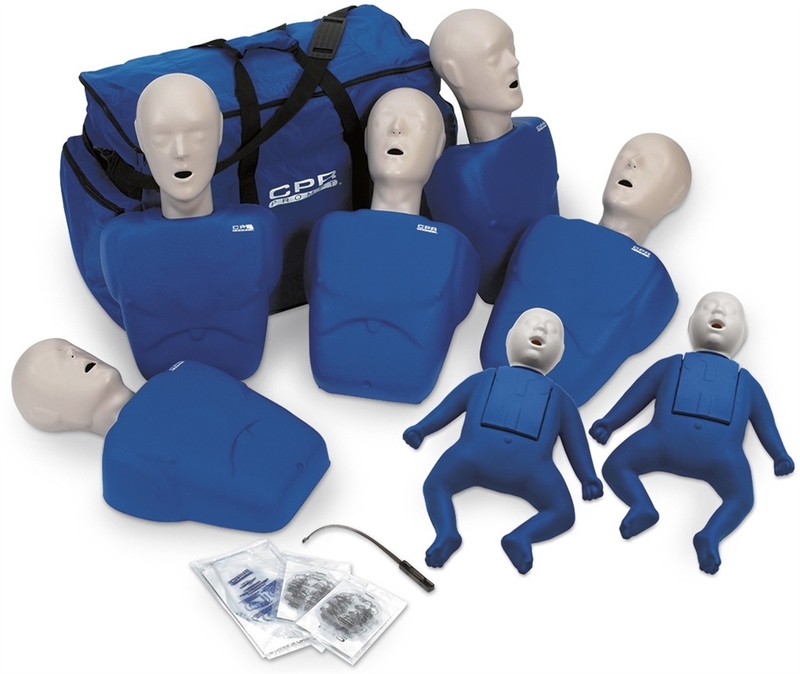 CPR Savers offers CPR training manikin and AED trainer rentals for both short-term and long term periods. 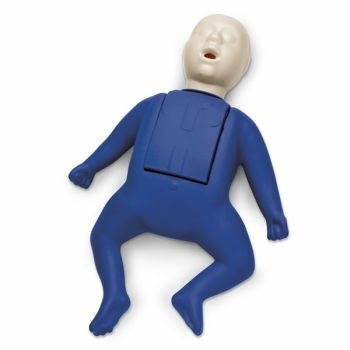 These products are perfect for CPR and AED training classes. 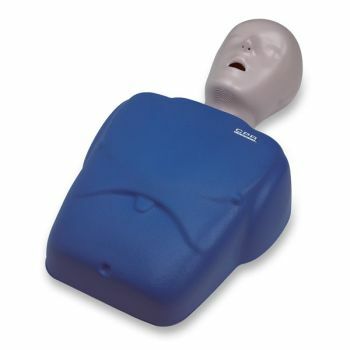 As a bonus, you will earn $5 credit per rental day of manikins, to be used towards any future manikin purchase from CPR Savers. Rentals are only available for US addresses. Want to get an estimate on how much a rental will cost? Use our Rental Calculator below. Ready to rent? Use our Rental Inquiry Form to contact us for an exact quote and how to move forward with your order. 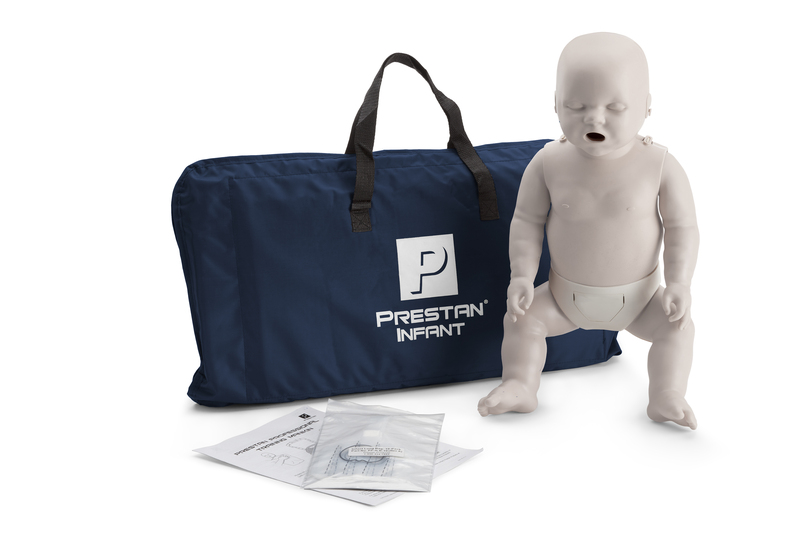 You can also call us directly at 1-800-480-1277 to speak to a customer representative. How long do you want to rent them for? Only the cost of the deposit and shipping (includes a pre-paid label to send it back to us) are paid up-front. 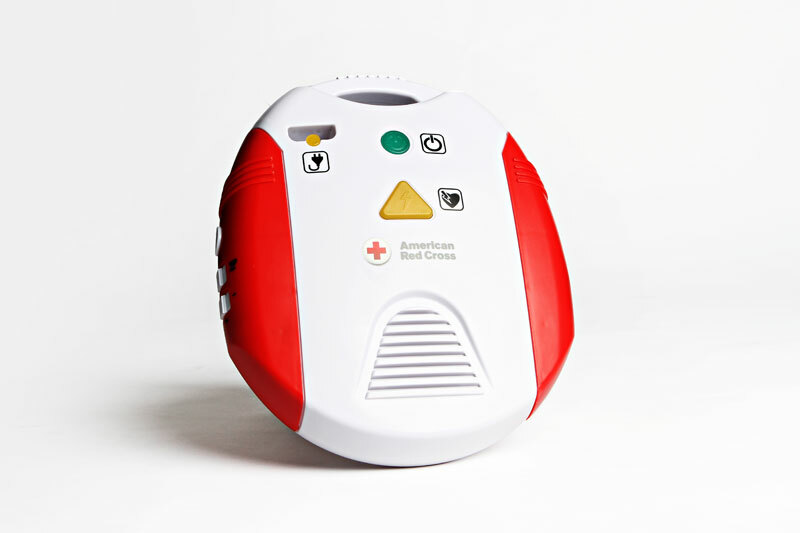 The cost of the rental fee will be deducted from the deposit and any remaining value will be refunded once the product is returned and assessed for damage. The shipping cost shown here is only an estimate. Your actually cost may be lower or higher. Please contact us for an exact quote. 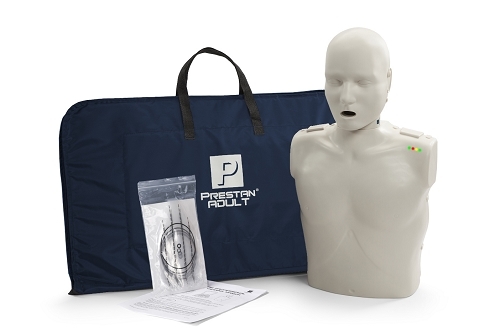 Accessories: You are responsible for the purchase of all necessary accessories, such as lung bags and insertion tool, face shields, AED training pads, etc.